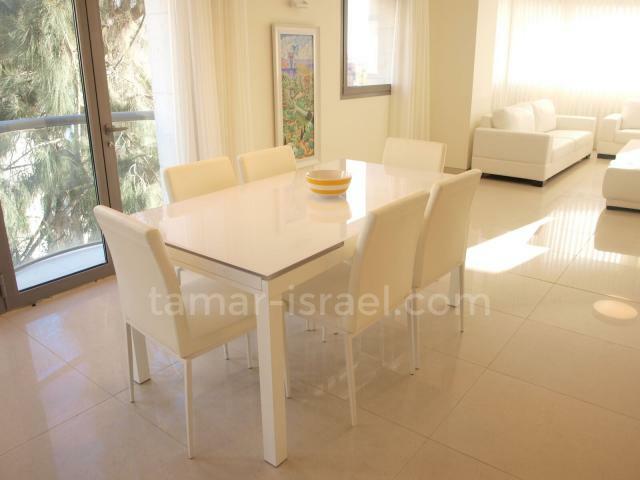 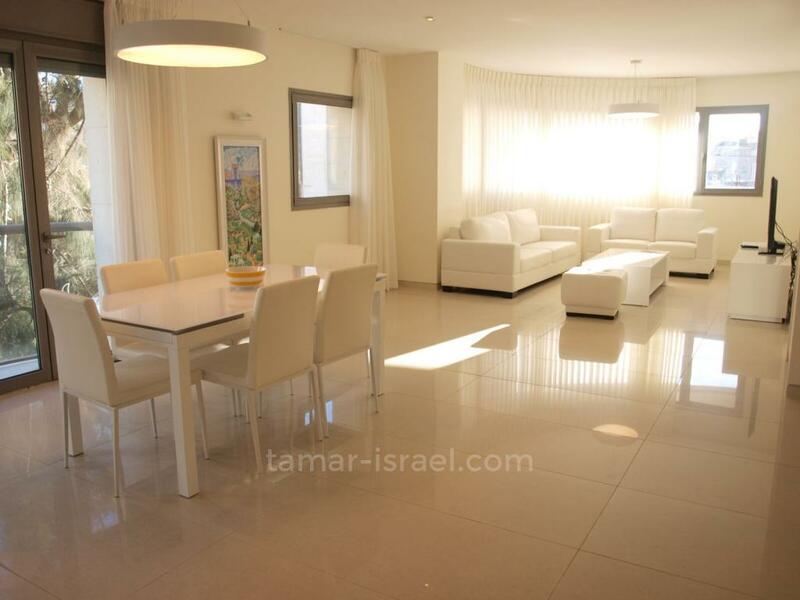 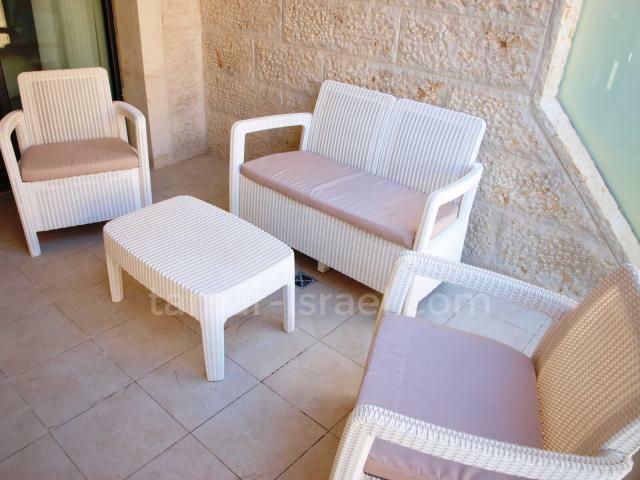 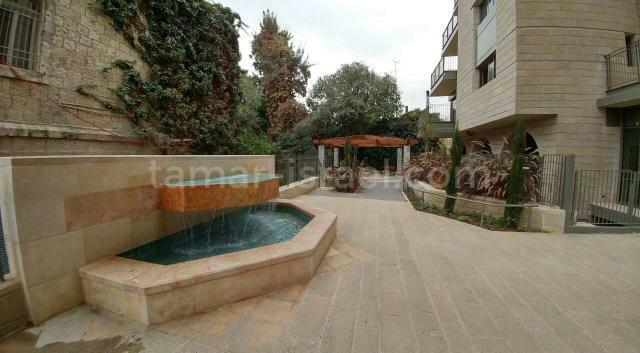 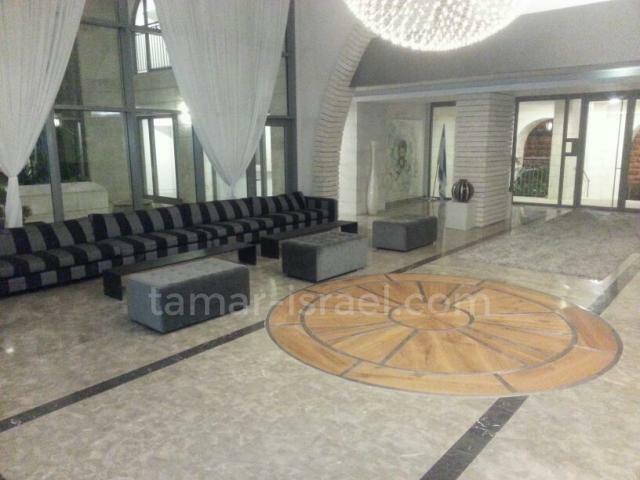 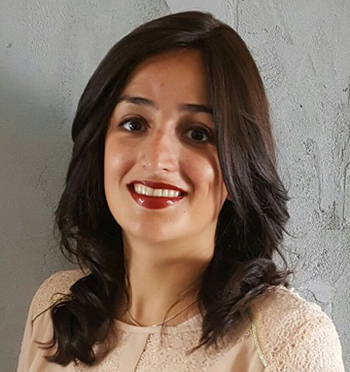 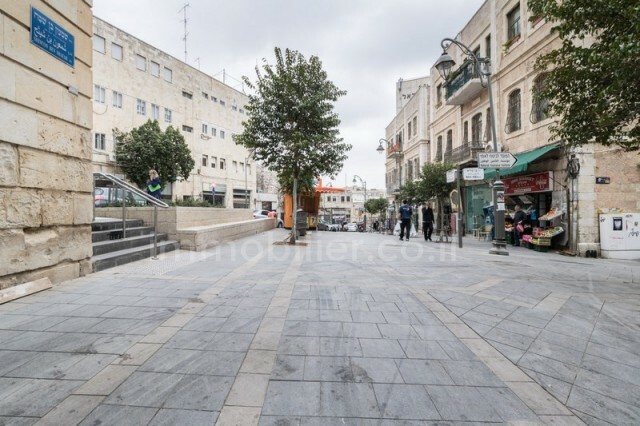 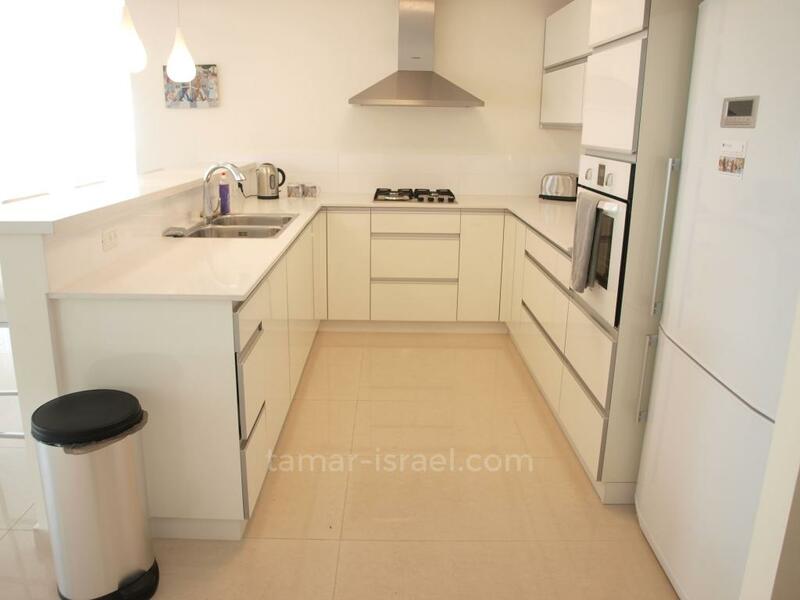 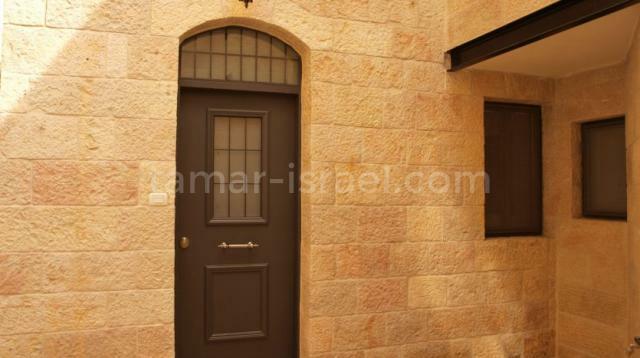 Vacation apartment for rent in the heart of jerusalem! 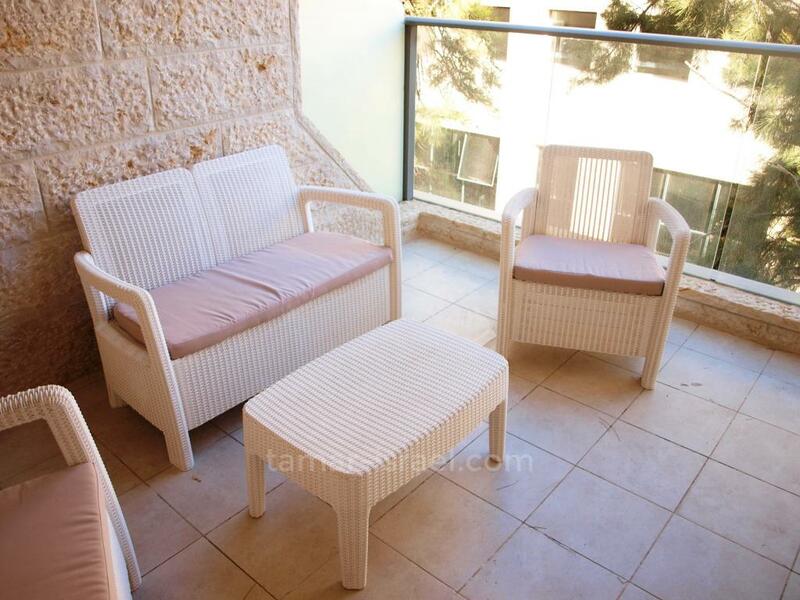 In the heart of the city center, 2 steps from Rehov Yaffo and Ben Yehuda, this apartment is the perfect choice for a successful holiday in Jerusalem! 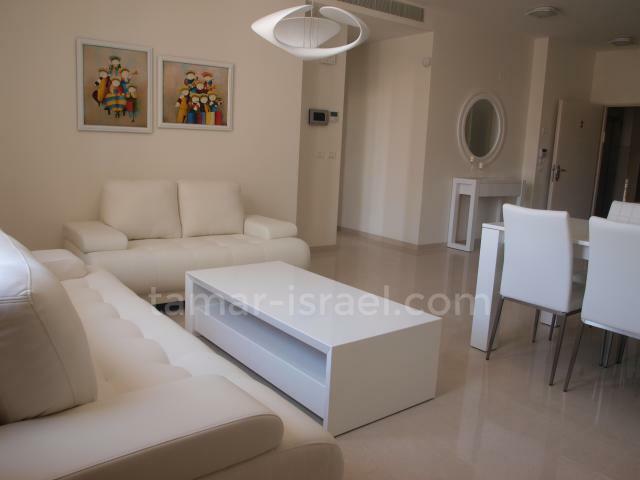 The sparkling apartment will offer you an impressive space, as well as a pleasant furnished terrace. 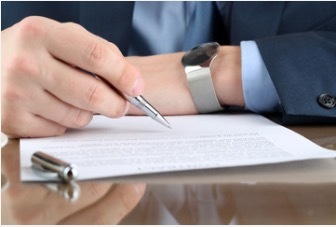 The apartment is fully furnished upscale, and down to the smallest details! 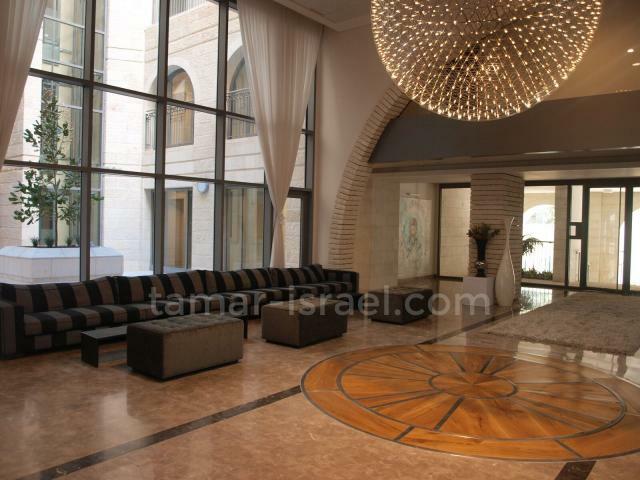 We are at your service to offer you an unforgettable holiday in Jerusalem!